What can I love today? Who can I love today? How can I love today? It is these guiding questions that inspired the 2nd Volume of Sincerely, our quarterly care package for re-connecting. This edition embraces the season of love with intention. Instead of elaborate displays of love on February 14th, Volume 2 encourages daily manifestations. Our first ever zine is filled with activities that support these manifestations by focusing on love of self, love of others, and love of the world around you. We are particularly excited about our Fortunes practice, little notes to help you recognize, appreciate, and preserve the love you find in the world. For a behind the scenes look at the other practices we’ve included in or Love Mindfully zine, check out our Sincerely story highlight. 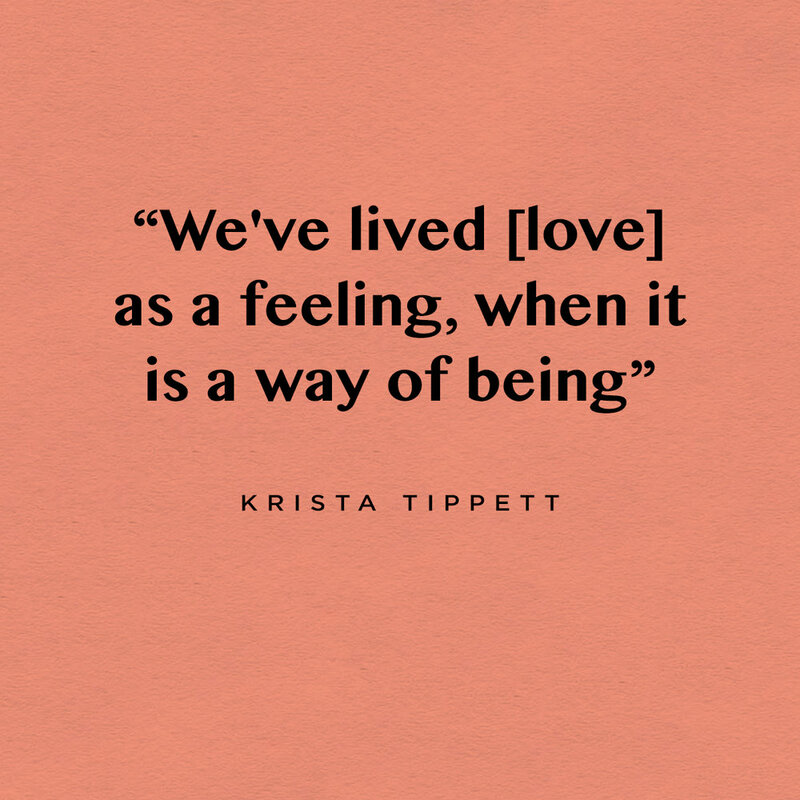 It is our hope that this collection will help our subscribers deepen their understanding of what it means to love. Will you join us in Loving Mindfully throughout February and not just on the 14th?